Our phones are answered 24Hrs. a day for your convenience. Don't be fooled by companies claiming they have been doing business for years. 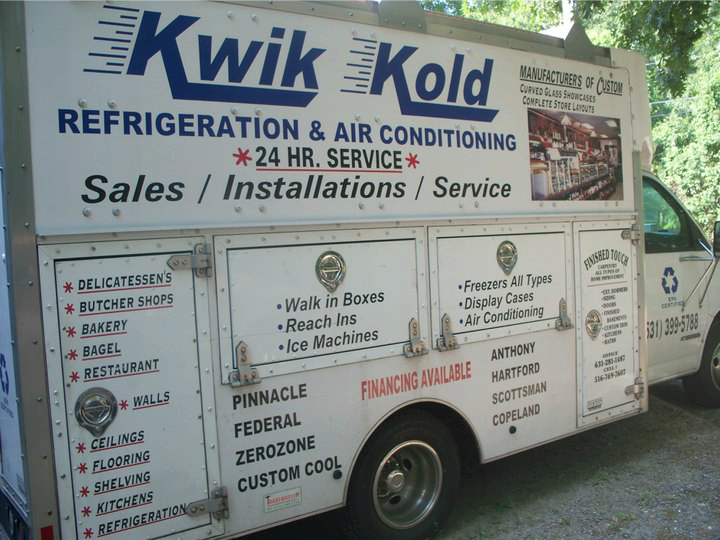 Kwik Kold Refrigeration has been serving Long Island for over 40 years. Ask around and you will find that we have serviced and designed complete stores on Long Island with the best reputation for satisfying our customers. We also service all that we sell and install in your store. 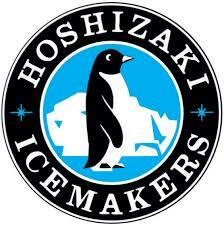 We give the best guarantee in the business and our customers are always number one with us. Kwik Kold Refrigeration has built our fine reputation on satisfying all of our customers needs. From small installations of equipment to complete store layouts of custom store fixtures and remodeling your complete store. Custom made complete lineups with complete refrigerated and non refrigerated cases. complete store layouts and remodels. Kwik Kold Refrigeration will remodel your store from the floor up.. we do it all!! No need to call in outside contractors, you deal with us only for your complete installations and store fixtures. Our equipment is made with the best materials and will keep your store running efficiently for many years!